VIP Fan Experiences (“VIPFE”) started in Green Bay and to this day has its finger on the pulse of what Packer fans care about. This year we have put the legwork in to get Packer fans to a bucket list venue that only is on the schedule once every 8 years. Between November 25-27, 2017 we are heading on the road with the Packers as they take on the Steelers on November 26 at 8:30 p.m. Eastern Time for Sunday Night Football on NBC. Instead of waiting in lines in the cold for a great deal, you’ll be spending your Black Friday heading to Pittsburgh to get ready to watch the Packers play the Steelers! This VIP package, containing all of the following is available for the low cost of $940.00 per person (double occupancy), which is far less than other packages offering nosebleed seats, far away hotels, and none of the extra touches we are offering here. We invite you to take a look and see what we have for you! 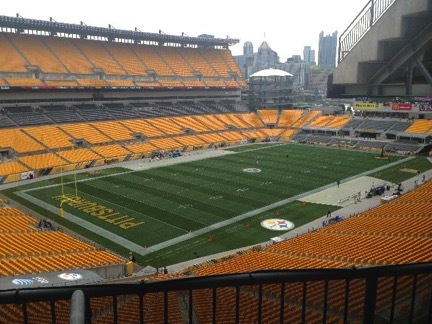 Why Travel to Pittsburgh to see the Packers Play the Steelers? VIPFE selected this game especially for our home market fans for a variety of reasons, not the least of which being a rematch of the Packers glorious Super Bowl XLV victory on February 6, 2011. Because the weather in Pittsburgh in late November can be chilly, we went to great lengths to find a seating arrangement for our fans that will have you covered under any and all circumstances and treat you like the VIP you are! This game will be played in a venue that should be on everyone’s list of stadiums to see your team play. Since we don’t discriminate at VIPFE, we are happy to offer this package to Steeler fans as well, and already have a number of them ready to enjoy the weekend with us! Of course, all fans who are looking to see a classic matchup and enjoy a memorable holiday weekend are more than welcome on the trip! 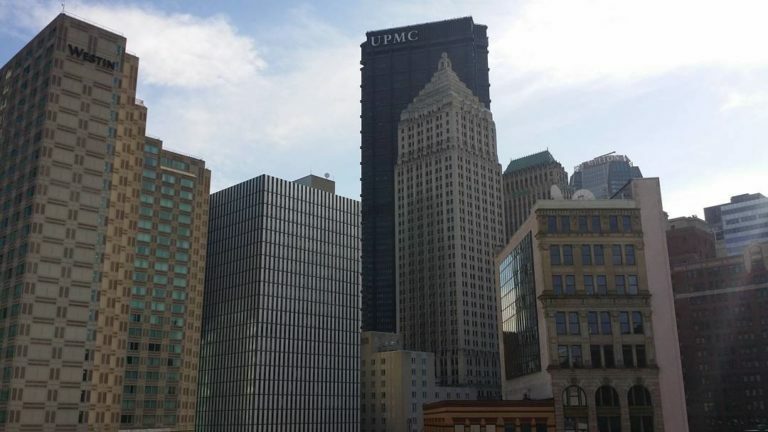 Upon arriving in Pittsburgh on Saturday you’ll check in at the fabulous four-star Westin in the heart of Pittsburgh, close to all the entertainment and nightlife the city has to offer. When you get to the hotel you’ll check in and have that evening you’ll enjoy the sights and sounds of the city at your leisure, and have the option to meet some of the other guests at a nearby establishment before turning in for the night in the luxury of Westin’s gorgeous rooms to get some well-earned rest before the events at hand the following day. On Sunday morning we know Packers fans are ready to get things going, and you’ll have the option to meet us at CityWorks Eatery and PourHouse, a restaurant and bar with over 90 craft beers and a plethora of televisions to watch all of the early games including the Bears losing to the Eagles. At 2:45 p.m. we will head down the Riverwalk to Wigle Whiskey, where we will tour the distillery at 3:00 p.m. and taste some of the finest craft whiskey being distilled in America today. 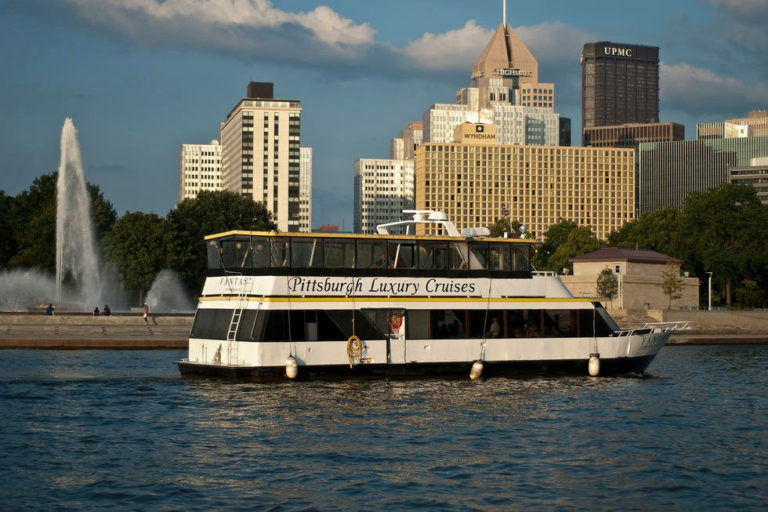 This venue is just steps from one of the highlights of the weekend, which is our official pregame party, beginning at 4:30 p.m.
Now that we will be ready to get the party started VIPFE’s guests will join us on the world-famous Pittsburgh Water Limo Sailgate cruise. 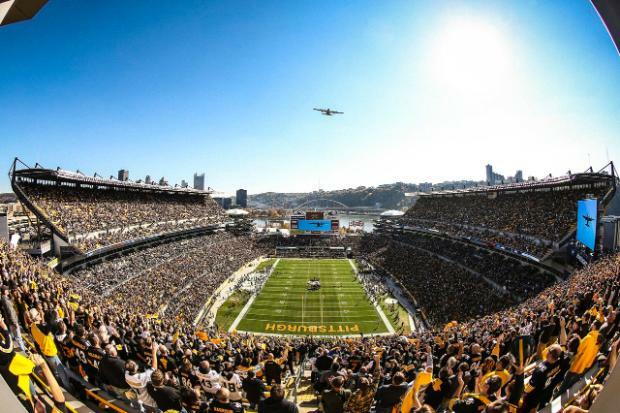 VIPFE is the exclusive provider of the Pittsburgh Sailgate for the Packers at Steelers game, and anyone else offering you the opportunity to join us onboard got the tickets from us, so don’t miss an opportunity to join the event planner all the way through! Departing at 5:00 p.m. from Lockwall Marina, our gameday transportation on the water will provide us 3 hours of all you can eat and drink (beer and wine included) fun and an opportunity to catch the end of the afternoon games from a variety of flat screen televisions onboard. There will also be an autograph and photo opportunity with a Packers or Steelers (athlete tbd prior to the event) alumni player as well as a ton of other fun games and entertainment we know our fans will enjoy! About an hour before the game the boat will dock outside the gate to Heinz Field and the intensity will begin. After we arrive at the Stadium Dock we’ll disembark froAbout an hour before the game the boat will dock outside the gate to Heinz Field and the intensity will begin. m the boat and head into Heinz Field among the thousands of fans ready to cap off their holiday weekend with a great game. 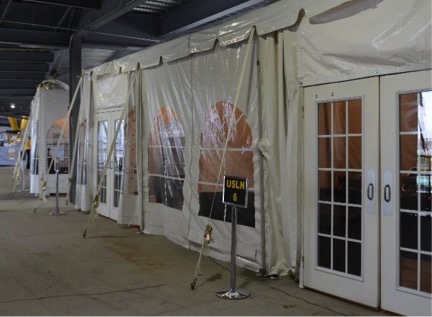 After entering the VIP suite gate we will head up to the Suite level of Heinz Field and into the semi- private section we’ve reserved for our clients. To enhance your enjoyment of the game we’ve reserved a dedicated hospitality area directly behind our section that will be accessible in the moments before, throughout, and after the game (until we need to return to the boat). You’ll be able to enjoy your food and beverages purchased from concession stands located directly behind our hospitality area, which are accessible only to guests in the suite level. This means there will be little to no waiting time to get food or a drink during the game (even at halftime)! Directly behind the party area you’ll find exclusive-use restrooms available to no more than 60 total fans which means no waiting in line and no chance of missing any of the action. The section we’ve reserved for our guests is on the 400 (suite) level of Heinz Field and has an amazing view of the entire field, as well as an excellent view of the Pittsburgh skyline that will make for extraordinary photo opportunities. The 400 level is located below the upper deck, yet with enough elevation to provide that perfect sight line VIP guests crave. Because we are going to be with a large group in our own section on the suite level there is also an excellent (albeit not guaranteed) chance that we will be on the NBC game broadcast that night, so bring your signs and wear your best fan gear. Following the game you’ll return to the dock where you were dropped off and be transported back to Lockwall Marina in 30 minutes; just enough time to celebrate the victory and toast the end of an amazing trip. Monday morning you will have the opportunity to take our optional airport transfer back in time for your flight and will surely catch up with new friends at the airport dreaming of your next big Packers or Steelers vacation. VIPFE wants you to know that we understand you can plan a trip to Pittsburgh to see the Packers play the Steelers on your own. But we’ve taken care of all that for you and planned events that we know you will enjoy at a price you can afford. Rather than fight with absurd hotel rates on a holiday weekend we want you to join our exclusive block of rooms and chartered sailgate party, as well as all the other pregame festivities we’ve planned to have you fired up for what is sure to be a huge game. 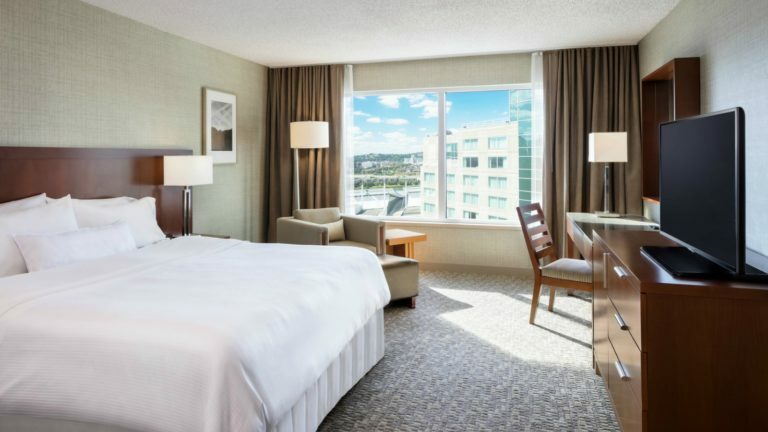 All packages include two nights (11/25-11/27) in one room with either one king or two queen beds at the Westin Pittsburgh Convention Center; game tickets corresponding with the number of occupants in each room in our dedicated VIP section on the 400 level; tickets to the sailgate cruise; invitation to VIPFE’s events (at additional cost) at CityWorks and/or Wigle Whiskey and a variety of surprises that are still in the works. Additionally, we will supply our guests Packers or Steelers Lanyards and ticket holders and some VIPFE exclusive giveaways. All details and purchase information can be found in a concise web page by following this link. We invite and encourage you to email us at info@vipfanexperiences.com with any questions you might have and you can call us at the aforementioned (800) 281-3276 at any time. If we are unable to answer your call we get back to our clients within a matter of minutes, so don’t hesitate to leave us a voice message! Although there isn’t an “official” Packers at Steelers vacation package available for 2017 we’ve worked hard to come up with something that we know fans of both teams will enjoy, and we are very excited to share it with you. We can’t wait to have you join us in Pittsburgh between November 25-27, 2017 and are standing by to hear from you!